If you’ve come to experience the peace and tranquility of our grounds, we welcome you. 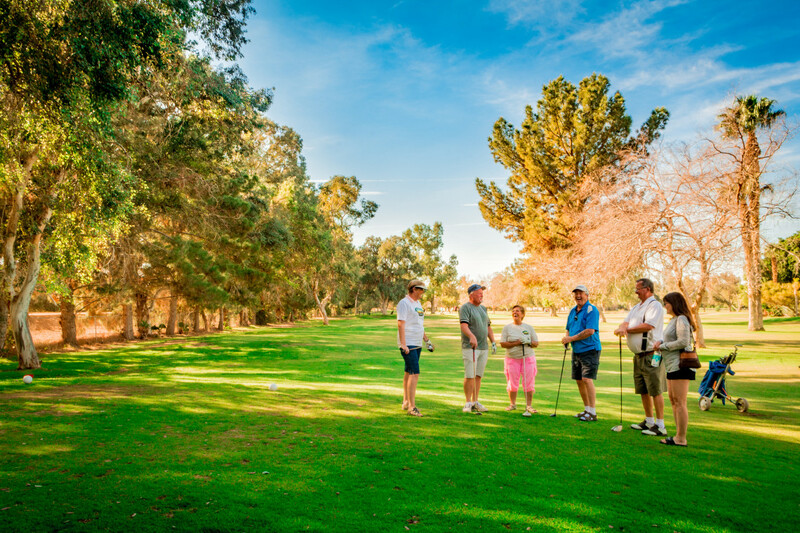 If you’re also seeking to be part of an active and social 55+ RV Resort community, look no further! Friendly Acres offers a perfect balance between solitude and social enjoyment. 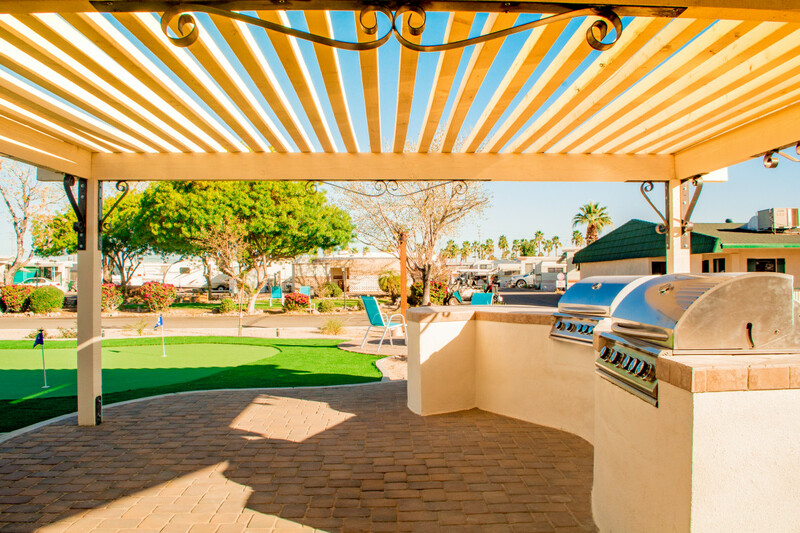 Whether you’re visiting for a day, a week, or month… or if you’re interested to become a permanent resident at the Friendly Acres Mobile Home Community, we offer stellar accommodations for mobile home residents, park model residents, and RV residents. 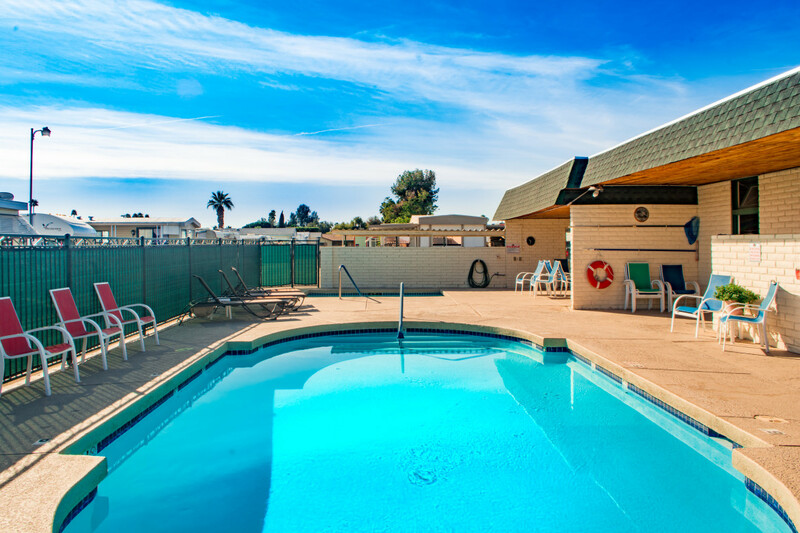 Relax in our refreshing swimming pool and two hot tubs. 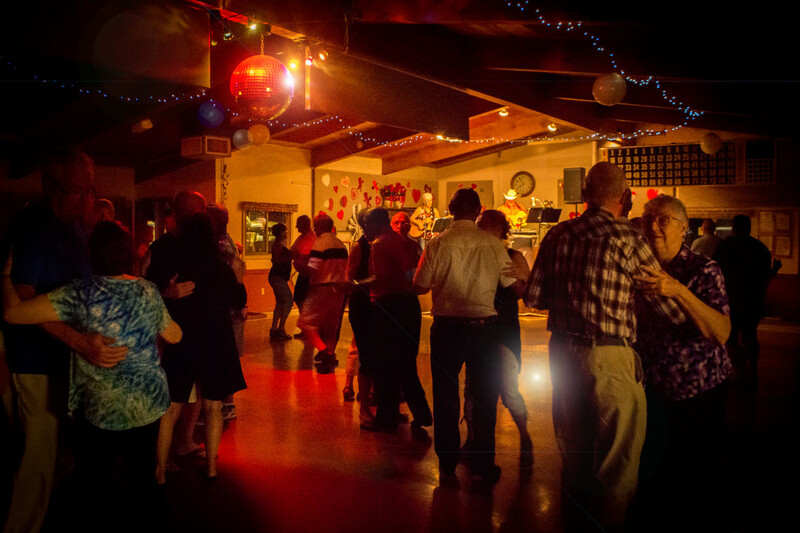 Also, discover a variety of exciting social activities at our recreation room and banquet facilities. 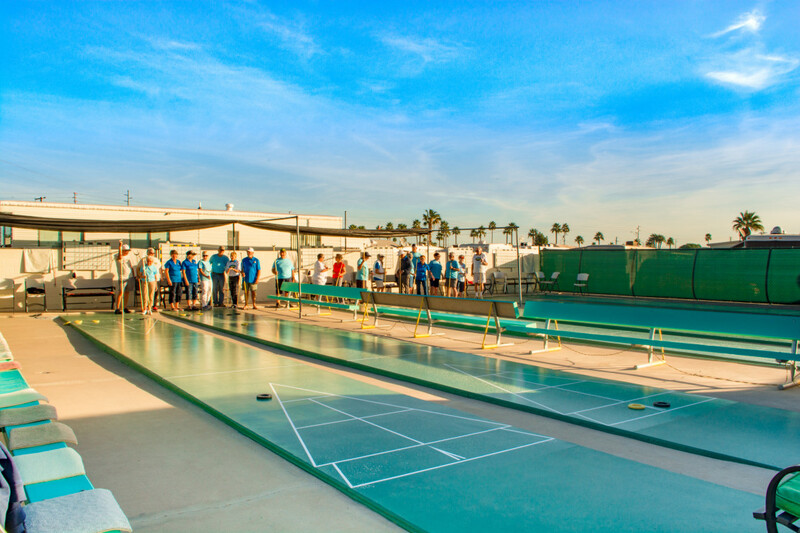 To learn more, check out our Amenities and Activities sections! 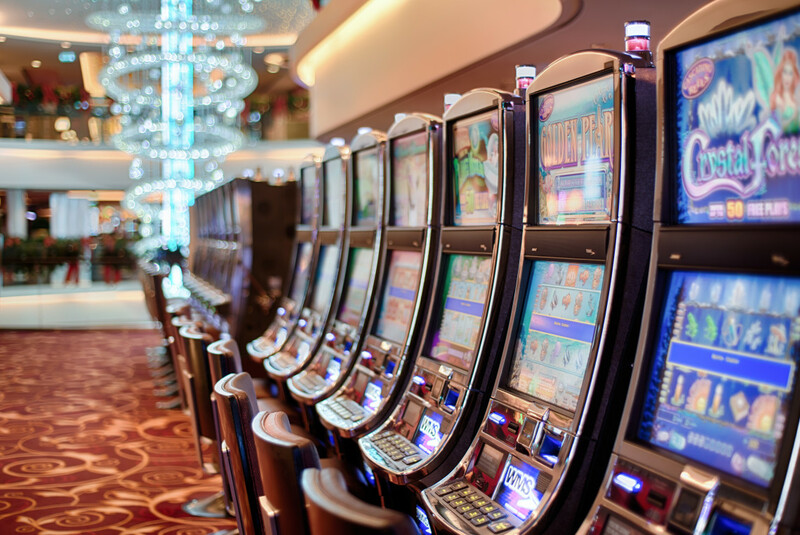 You’ll be pleased to find a wide array of sports, tournaments, music, dance and social activities, along with a calendar of other exciting events to brighten your day.